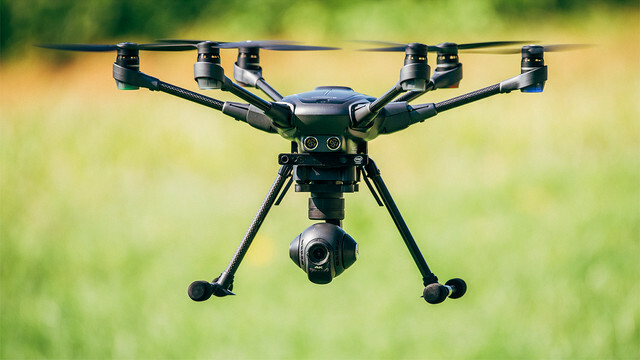 The Federal Aviation Administration has begun expanding use of an automated system that will help the agency eventually provide unmanned aircraft (UAS) operators nationwide “near real-time” processing of their airspace authorization requests. The Low Altitude Authorization and Notification Capability (LAANC) helps to integrate drones into the airspace, providing operators “near real-time airspace authorizations” to fly in controlled airspace, according to a press release Monday. 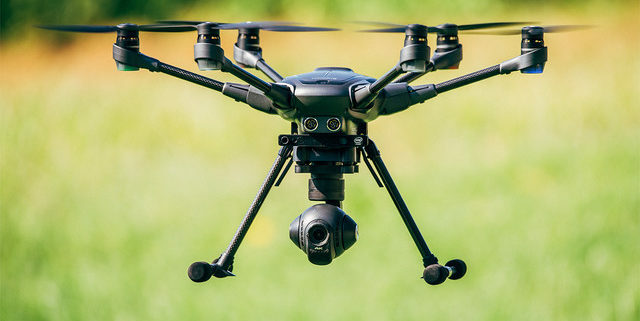 Under the current rule for small drones, “pilots or operators planning to fly in controlled airspace under 400 ft. must receive an airspace authorization from the FAA,” according to the FAA. The FAA evaluated last year a prototype LAANC system and is now in the process of rolling out a nationwide beta expansion, which it plans to do in six regional waves, according to the release. The first wave focuses on facilities in South Central USA. How the nationwide beta expansion goes “will inform future expansions of the capability,” according to the FAA. The last wave starts Sept. 13, according to the agency. Here’s how LAANC works: The FAA has a UAS data exchange, which allows it to share airspace data with the private sector, according to the FAA. Approved companies provide automated apps for the drone pilots to use to apply for authorizations. The automated process cuts down on the wait time pilots experienced under the manual version, allowing them to quickly plan flights, according to the release. So far, four companies have entered into an agreement with the FAA to provide LAANC services: AirMap, Project Wing, Rockwell Collins and Skyward, according to FAA’s website. Verizon announced in Februarythat it had purchased Skyward. The FAA has also been considering adding agreements with “additional entities” to provide such services, the agency said in the release. Suppliers must apply by May 16, and it is not a standard acquisition, according to the agency. There is no request for proposal related to the effort. Indeed a key piece of the Trump administration’s tech policy in year one was advocating for removing barriers to testing and integrating drones. President Donald Trump even signed in October a presidential memorandum aimed at encouraging the FAA to streamline the drone testing process.